The performance-spec Skoda Kodiaq RS is currently undergoing testing and is expected to make its public debut this October, at the Paris Motor Show. 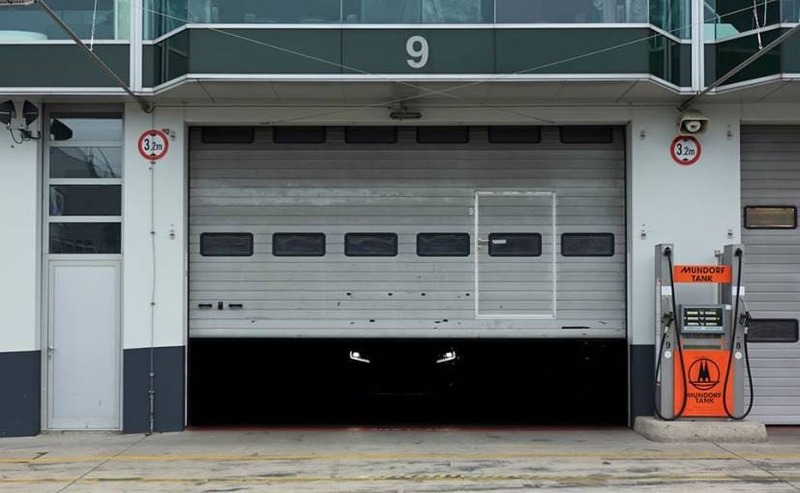 Skoda has dropped the first teaser image for its upcoming performance SUV, the Kodiaq ₹ Currently undergoing testing at the Nurburgring circuit, as confirmed by the Czech carmaker in the latest teaser, the Skoda Kodiaq RS is expected to make its public debut this October, at the Paris Motor Show, while an online reveal might be possible even before that. Currently, the only RS model in the company's line-up is the Skoda Octavia RS is sold in India, which means Skoda might consider bringing Kodiaq RS as well, given there is a demand for it. The Skoda Kodiaq RS is expected to come with a turbocharged, four-cylinder 2.0-litre TDI diesel engine as standard, mated to a DSG gearbox, with paddle shifters, unlike the Octavia RS which gets an optional 6-speed manual gearbox as well. The engine has been derived from the Passat's BiTDI, and is expected to belt out about 237 bhp at 4000 rpm and over 500 Nm of peak torque from as low as 1,750 rpm. The hot SUV will come with all-wheel drive (AWD) as standard and other technical features are likely to be revealed closer to the official unveiling. It's possible Skoda might go for a sportier suspension setup as well. Visually, we expect the Skoda Kodiaq RS follow the usual norms of performance vehicles, giving the exterior a complete black treatment, quite similar to the Kodiaq Sportline trim that was revealed last year. So, we expect to see a black grille with vRS badging, dark or smoked LED headlamps, black bumper, sport black alloy wheels, black ORVMs and black roof rails. The cabin too is expected to get an all-black treatment like the Octavia RS with contrast highlights and stitching and the vRS badging on the seats, console and scuff plates. However, we can confirm all these details only once the SUV is officially showcased.